60 minute session, delivered through Skype or Google Hangouts. All tutors are PAL certified. Buy Now Want 3 lessons? Learn about the Genius package. What you can get from our GMAT tutors? questions or full topics - your choice! 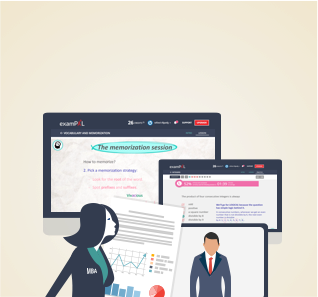 Comprehensive test strategy based on your strengths and weaknesses. Motivation and mentoring on your journey to crush the GMAT! Our tutors are not only GMAT whizzes with extensive pedagogical experience. They are also experts at the PAL system, meaning their specialty is identifying all possible solutions to a question, and picking the best one. This means they can both improve your technique in solving questions, recommend you adopt new tools when relevant, and give you tips on your overall strategy. While we obviously recommend our tutors, we can honestly say it's not the best way to prepare for the GMAT with. Not if this is the only thing you do, that is. First, if you use only GMAT tutors, you will probably end up broke. A private lesson with a tutor is quite expensive, and in order to get ready for the GMAT with just a tutor you will probably need to spend way over (erase the word "a" here) $1000. Second, tutors are limited. They don't have the full picture of who you are and what your strengths and weaknesses are. At best, they get an hour or two every couple of days to get to know you. Even the most experienced tutors have probably taught less than 200 students. This is why we created examPAL in the first place. We realized people are paying too much for the wrong product. 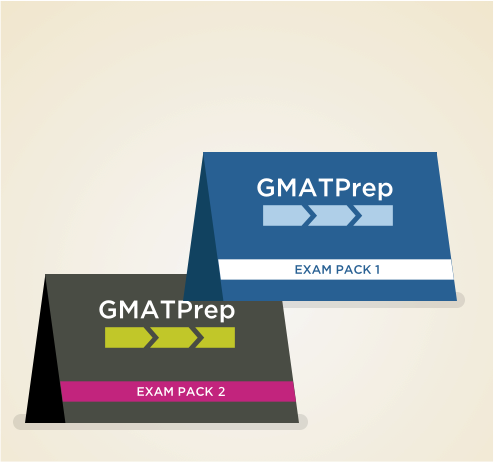 examPAL's GMAT course offers a way to prepare for the GMAT that is even more personalized than a tutor. While our algorithm can't smile at you (yet..), it has the combined experience of tens of thousands of students who prepared for the GMAT, and it is always there, with you, as you practice. Not just an hour or two every week. Our PALgorithm will provide you with real-time feedback on how to improve, and will automatically choose for you the question you need to tackle next. between a great GMAT score, and an amazing GMAT score. This is why we created the Genius package. The Genius package includes examPAL's full GMAT course, and 3 1-on-1 sessions with a GMAT tutor. What will you get from our GMAT tutors? 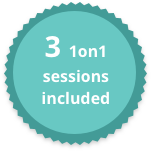 Instead of wasting half a session explaining what you want to improve, our tutors will come prepared with a personalized session for you. Prior to the session, they will contact you to both set up a convenient time, and to give you a chance to tell them what you feel you need help with. They also have access to every detail of your performance on the examPAL site, meaning they can go behind the scenes to track your performance and find relevant problems to work on together. Why waste time and money commuting and parking to meet a tutor? With the examPAL tutors, you can have a personal session from the comfort of your home, at a time that is convenient to you. 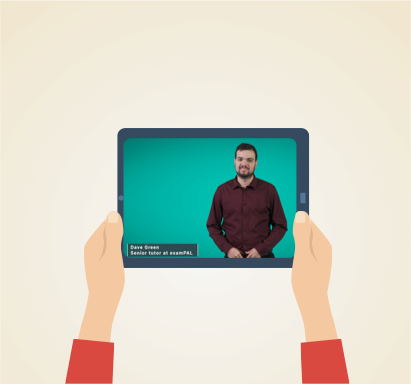 The session, conducted over Skype or Google Hangouts, is personalized to help you – using screen sharing, the tutor and you can go over specific question, or discuss certain topics as a whole. Your choice! Our tutors can do more than just go over the material with you. If you like, they’ll be happy to discuss your study plan as well. Want to talk test strategy, and how to divide your time on the exam? They’ve got your covered. Have other GMAT-related questions you’re not sure who to ask? They’re here for you. A private session costs 250 examPAL credits. Since credits get cheaper the bigger the package you purchase, a session is cheaper is cheaper the more advanced an examPAL package you have. Our dollar price (125$), for non-examPAL students, is still way cheaper than comparable services on the market.